Ordering bridesmaid dresses can not be easier when you come to Lanico Bridal. Like no other, Lanico bridal is able to make almost every dress in any colour! All you need to do is pick a style. As a professional bridesmaid dress wholesaler, you or your customers can easily order colour samples on lanicobridal.com in order to view the colour and fabric in real life. We also offer our retailers fabric books to help with your sales. With over 200 styles, we are confident that you can pick the right one for you. When selecting bridesmaid dresses with Lanico, customers have the options to choose the same dress for maternity bridesmaids, junior bridesmaids and even flower girls (with matching sashes and flowers). Lanico bridesmaid dresses are usually in standard UK size 8-22, however, Lanico Bridal customers can also select the ‘Tailor Made’ option, ensuring that the dress will fit their body shape. Lanico can make matching shawls, boleros, cravats, ties, handkerchiefs, sashes and flowers. 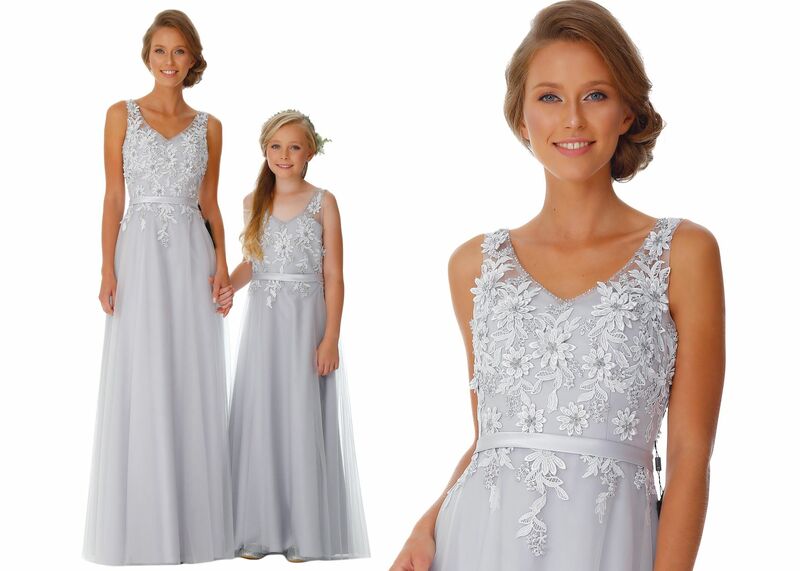 Only authorised retailers are able to order Lanico bridesmaid dresses on our website. Delivery usually takes up to 6-8 weeks, 4-7 weeks in Low seasons, however a Rush Delivery option is available.